Tag Archives: 1. Where to find my photography. treasury_west_07192008, originally uploaded by Joanna’s Photography. 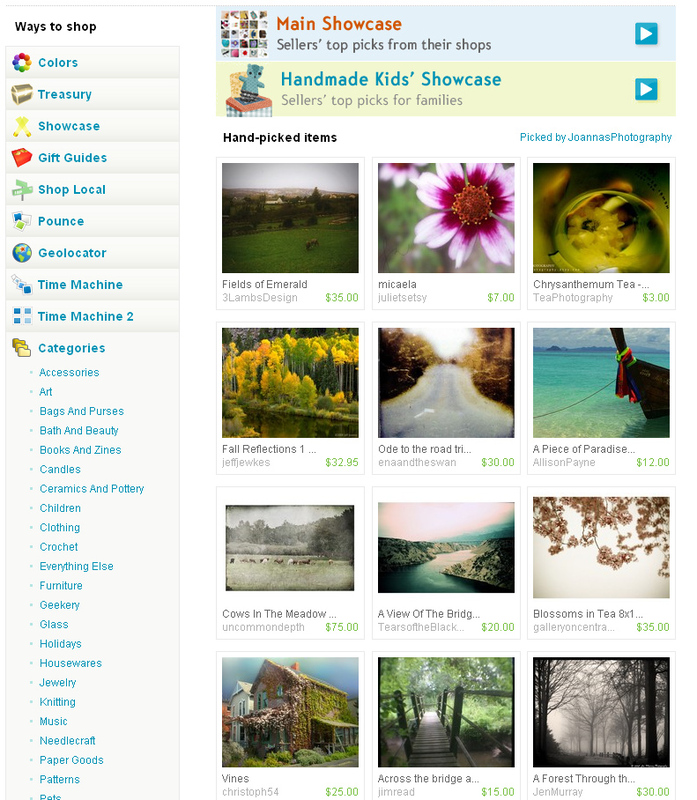 One of my photos have been selected by Riskybeads for her Treasury Listing.